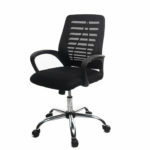 Check out this gorgeous high black chair. 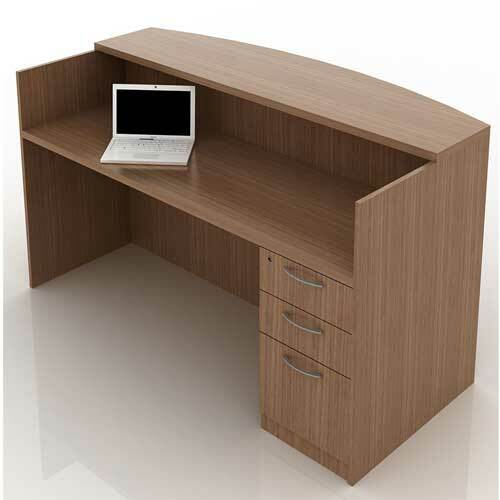 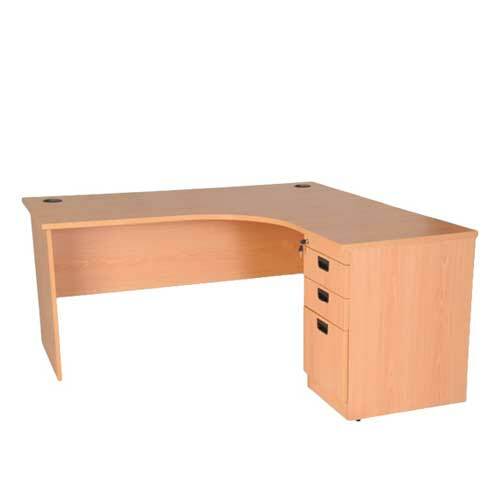 It invites you to relax and enjoy your work without any discomfort. 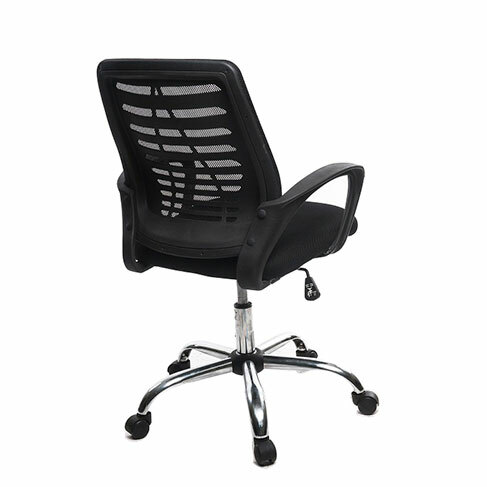 Hence, The chair ideal for work. 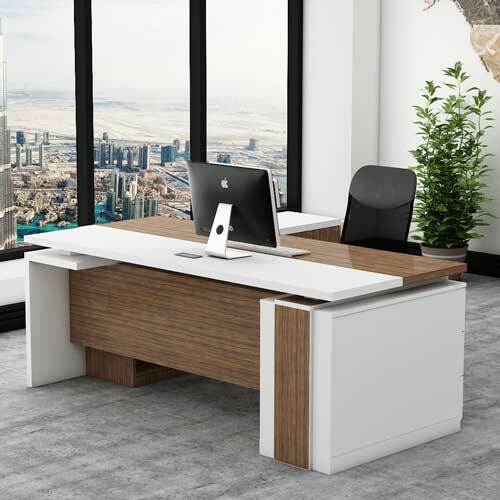 Whether you’re working from home or just need somewhere to sit while you’re crafting your masterpiece; Mcgankons offers chairs that are ideal paired with any desk. 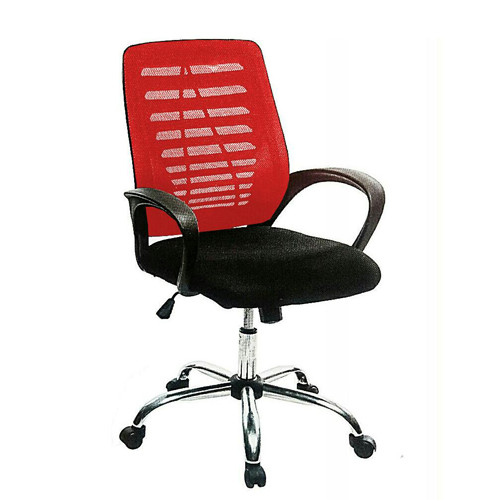 Our office chair in Lagos are founded atop a five-wheel castered base with an adjustable height. It can easily roll over to the printer, over to your filing cabinet, and back to your desk again. 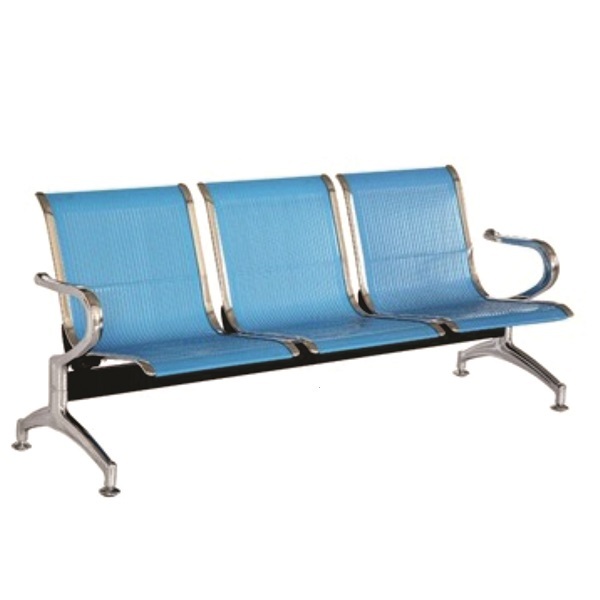 Also, our visitors chairs are stylish and very confortable for long hours of use. 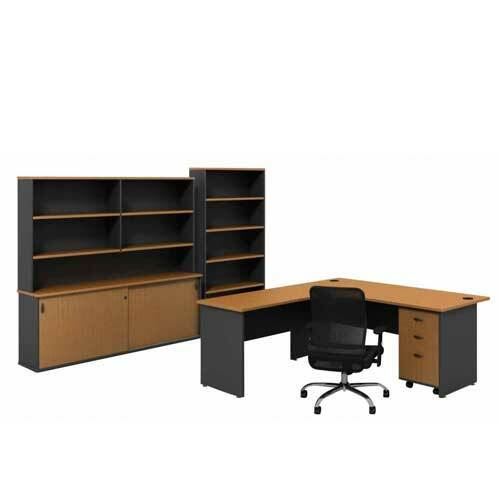 Buy office chair in Lagos Nigeria.